Josh Boone takes on Damian Martin. 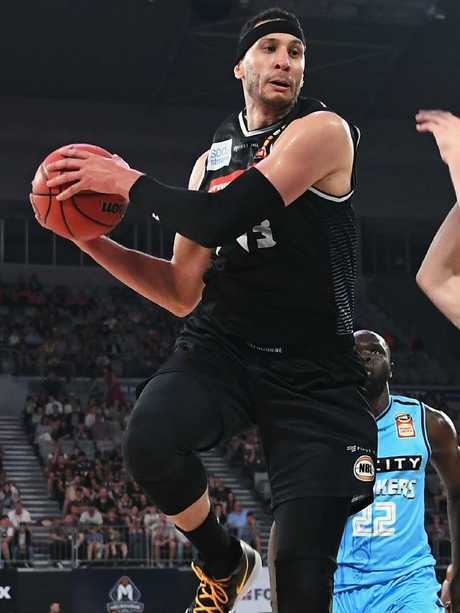 MELBOURNE United's championship-winning centre Josh Boone has thrown the gauntlet down to Sydney Kings superstar Andrew Bogut. The highly-anticipated big man clash will pit Boone - the reigning All-NBL centre and No.1 rebounder in the game - against Bogut, the former NBA No.1 pick and championship winner with Golden State. However, Boone wasn't taking a backward step ahead of Monday's showdown at Melbourne Arena. "To me it's been interesting because all I've kept hearing about is there's a new sheriff in town, this that and whatever. "The fact is last year I was first-team All-NBL, I was the All-Star centre and I feel like that's something you have to take away from somebody. 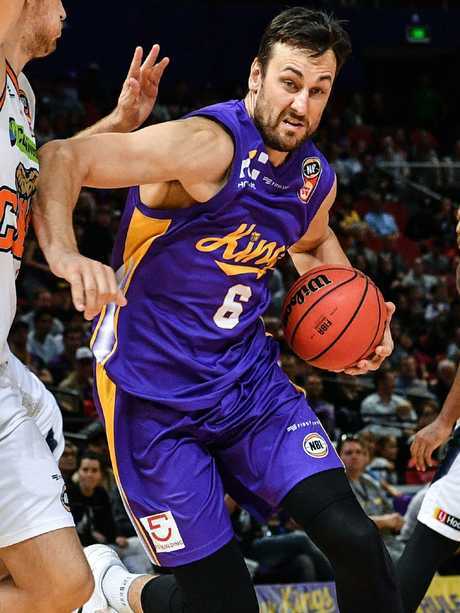 Andrew Bogut in action for Sydney Kings. 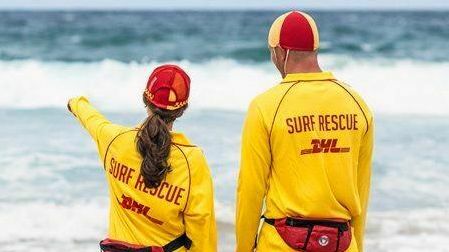 "I'll be ready for him and I'm sure he will be ready for me." Bogut is under an injury cloud due to a back complaint but is adamant he will face reigning champions United for the first time since returning to Australia. Boone said the United-Kings clash and a one-on-one match-up with Bogut was as big as it got. "I tend to get up for bigger match-ups. I tend to play a little bit harder and a little bit better when it's a big match-up," he told SEN.
"I'm definitely looking forward to it, if nothing else, just so I can maybe stop hearing about him. It's kind of all I've been hearing about since I signed this summer." "It's definitely a big match-up, you got marquee match-ups all across the board. "You got Casper Ware versus Jerome Randle, you got D.J. Kennedy and Brad Newley, you got a healthy Kevin Lisch and Chris Goulding. "It's going to be an interesting one." 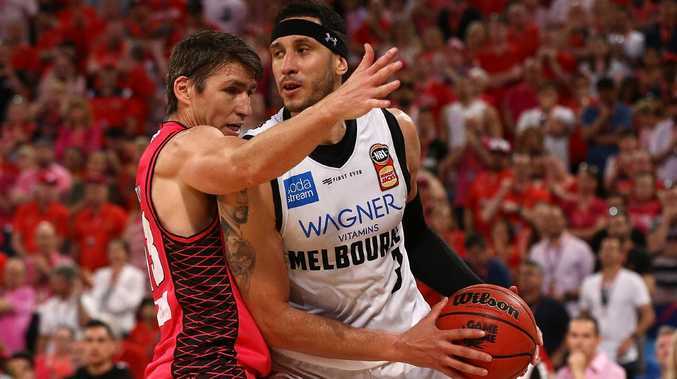 Josh Boone in action for Melbourne United.